Each Spring I look forward to it. The hot high noons, the bristling afternoons and the warm wrap-around evenings. Fi and I worked almost every weekend during the Spring to bring the garden up to it’s next stage of development so that when Phoebe shone we would be able to sit back and appreciate the toil in the soil, and enjoy at long last. 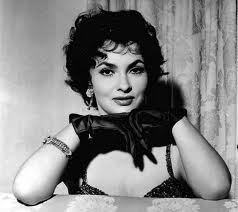 So, with the passing of the wettest summer in 100 years (and the fourth wettest since 1727, apparently – cheers all round) I think I have sat and chilled with a fine Italian (Gina Lollobrigida, she was another )3 times at most. It’s just not the same in the cold English rain. I’m so glad that I don’t work for a UK Barbeque company – if any still exist. I don’t need to tell you, particularly if you live here, it’s been grim. And now crops are failing and the fruit harvest is shot. So it was, as we stared through the window one evening at another downpour, that Fi suggested we take the opportunity to get fit and trim down a bit. Words I dreaded. I was fit-ish, but with work to do, admittedly, but such words always deaden an already soddened and soaking heart. Inspired by a friend of Fi’s, I reluctantly agreed. Sometimes you know what’s good for you. July began with a two week detox. What? Detox for 2 weeks? Are you kidding ? Yup. No carbohydrates – no sugars (of any sort) – no processed foods (that’s okay, we rarely have those) – no caffeine ( I love my ground beans) – no alcohol. Aaarggh! By Day 4 I was head-achy and struggling. Throw in the daily workouts and I was feeling like my body was in rebellion. We got to the end of week 2 and we’d lost a few pounds and generally felt upbeat and better than we had for a while. Our bodies were cleaned !! We are into month 3 of this new regime now and the longer it goes on the more settled it has become. Fi works out most days and we both build in 40km cycle rides at least once a week, often twice. I’m back up to running 5 or 6 miles each time I go out. We eat little or no wheat – minimise our carbs – we didn’t do much with sugar before so that’s no loss – coffee is down to one a day, sometimes none – we also build in an occasional 18 hour fast – and occasionally we have a guiltless fine Italian. The result is that I am 15lbs lighter and Fi has lost 25lbs. We sleep the sleep of the Just and when we are awake we have more energy during the day than we have had for years. I honestly thought it wasn’t possible without surgery ! 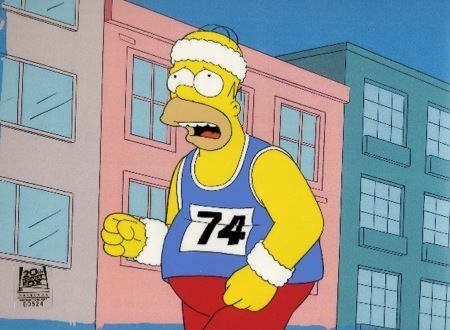 In a world plagued by obesity you hear medics, advisers, politicians say that anyone can get fit if they want to and that health education is the key. I suppose that’s true to an extent but I can’t say that it’s been easy. Sometimes it’s been tough. What has driven us is realising the impact that certain foods we had taken for granted actually slowed us down, made us sluggish, tired and overweight. (See, I knew there was a reason for 2 week detox.) These foods are no longer banned, as a detox demands, but when we have them now we restrict them because we know how we’re going to feel. Generally pretty crap. Anyway, that’s what the wettest summer in living memory has done for us. I guess it has changed our lives somewhat. 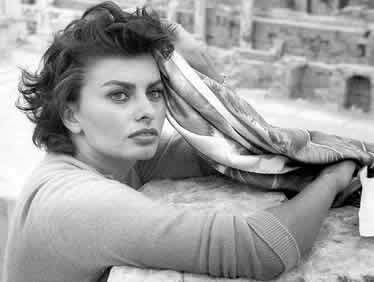 And to celebrate, I shall have a glass ( not the bottle) of a fine Italian this evening, whilst I flip through the pages of my Sophia Loren Scrapbook. This was fun to read as well as enlightening. Glad to hear the changes you’ve made have gone so well. Yay for you two! Woo hoo, Ré, well done. Go for it. Feels great, doesn’t it ?! It’s true, the weather really does affect lifestyle much more than we think. But ultimately I don’t think anything, whatever it might be, can be avoided. Two years ago I went through a period of life changing events. At the time (as it is now) my diet as well as my exercise regime were first rate: Gym 5 time a week, we had a small holding (that was my main occupation) so I was outside working pretty much 24/7 and we ate really well. In short my lifestyle was exemplary and there is absolutely no history of heart problems in the family, in fact our average life expectancy (based on immediate family) is somewhere in the late 90s. Yet I had three serious heart attacks, underwent emergency open heart surgery and was diagnosed with heart disease. Then, two months into recovery, I started to break ribs etc. for no apparent reason – again, disease got me, this time of the bones, and both are incurable. So, whilst I think what you’re doing is great by squeezing more out of every day by making yourself feel better, beware of begrudging yourselves every little pleasure simply because it’s just that, a pleasure, however bad it might be for you. I have to do what you’re doing now as a matter of course, simply to function, but I won’t give up on doing anything that makes me feel happy and that includes drinking a good Italian any time I damned well like. It is a question of balance I guess and also remembering that anything can happen at any time to anyone. Take it easy Mr Monkey. What a great comment, RR, and I’m sorry to hear of your troubles. You post a timely reminder to enjoy life and indulge in whatever brings the pleasures. Thank you for that. Oh my goodness you have been productive this summer.. I’ve never been a sugar fiend but I do love my coffee. Is it really bad for you? (please say no).. and About Miss Loren, you have exquisite taste. She’s a beauty.. I’m having a Johnny Depp sorta summer.. Laid-back.. I love that you and Mrs Monkey are in on this together. Detoxing sounds so rough…hats off to you for sticking to it, despite all the fine Italians 🙂 3 months….that’s just…wow! 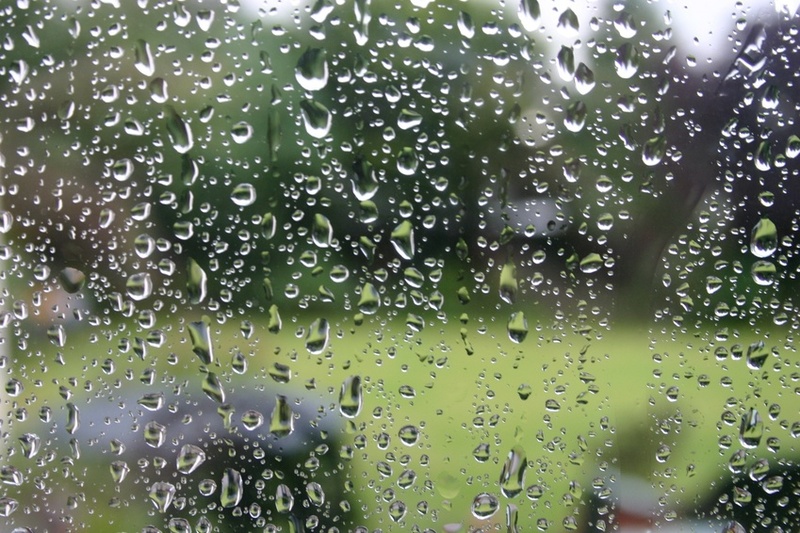 Us Karachiites waited for our lovely monsoon all summer….and it has finally arrived. Joy! Just no more floods please. Yes, you guys are cursed by the floods. I hope it’s not too bad. Congrats on your successful fit and trim program. A two week detox – that would be really tough for me, but good sleep and energy, heaven!